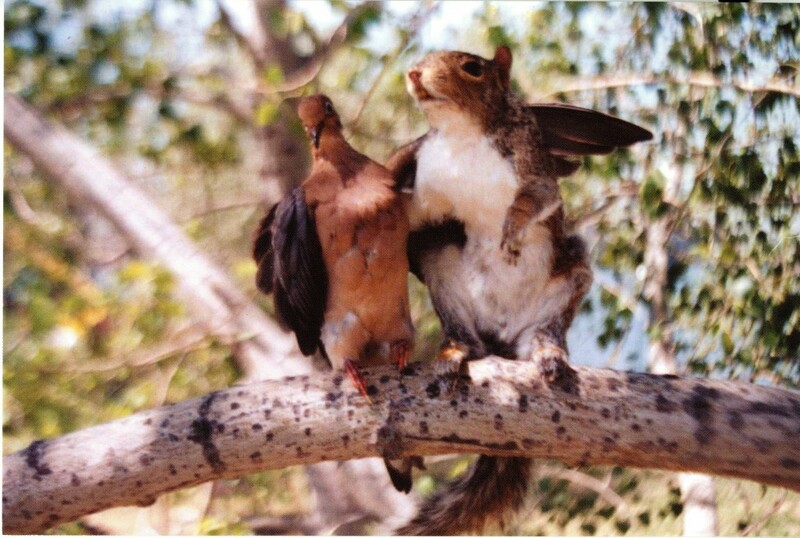 This project has been made possible by the generous contributions made by our volunteers, partrons and friends. 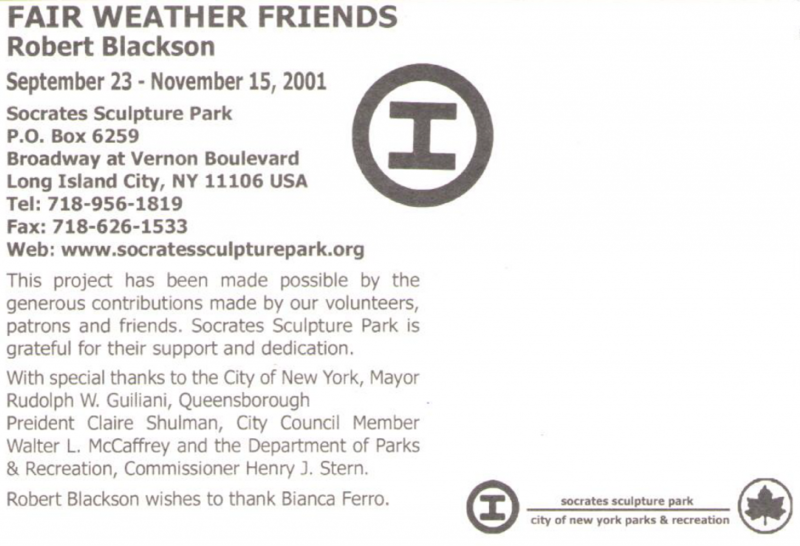 Socrates Sculpture Park is grateful for their support and dedication. With special thanks to the City of New York, Mayor Rudolph W. Guiliani, Queensborough President Claire Shulman, City Council Member Walter L. McCaffrey and the Department of Parks & Recreation, Commissioner Henry J. Stern, Robert Blackson wishes to thank Bianca Ferro.